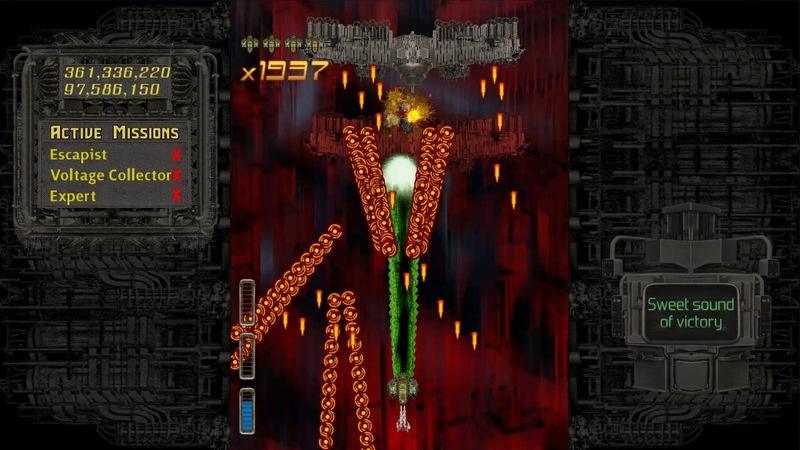 A few minutes of footage from the new Wii U eShop game Teslapunk is now available. Watch ten minutes of footage below. Teslapunk is out now on the North American Wii U eShop, and arrives later this week in Europe. Now we have the game’s file size. It’ll require 416 MB of free space. 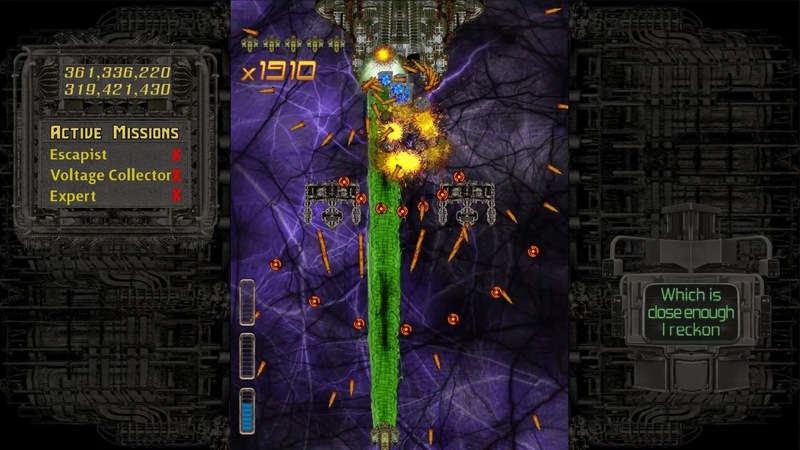 Teslapunk just arrived on the North American Wii U eShop today. In Europe, we now know that it’s due out next week – specifically December 15. The game will cost €9.99.